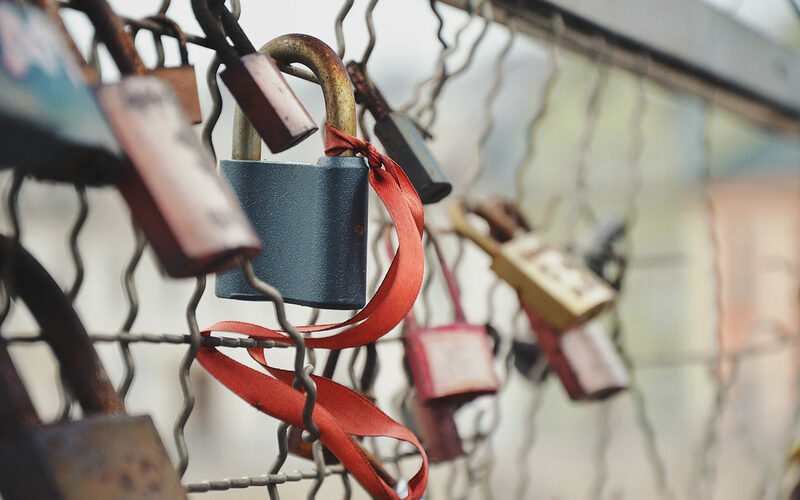 Starting now it is a good idea to make sure your website is secure with an SSL certificate. Let’s Encrypt is a free SSL certificate that’s easy to add. 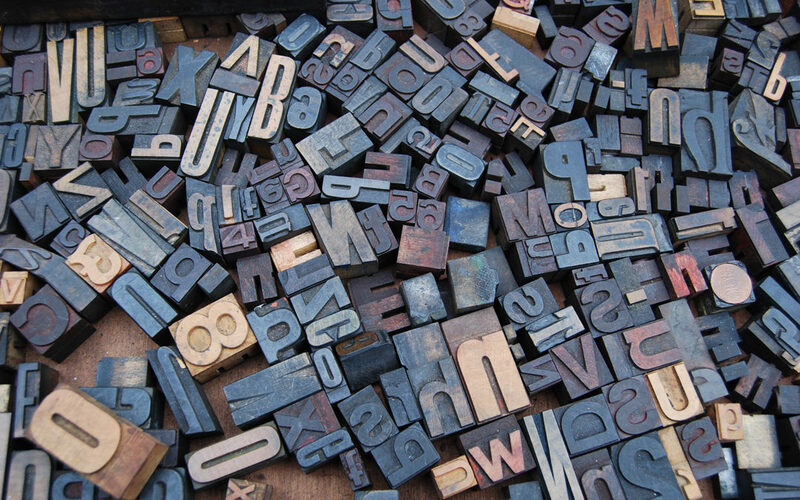 One of the benefits of an Adobe Creative Cloud membership is access to Typekit. Typekit has a bunch of very nice fonts and it is easy to integrate with a website.